These are provided by our members. Have a look at the list below and please contact them directly. You can also have a look at the map to see who is in your area. Location: Lives in Stroud; shares a Yard near Tetbury and works mostly in Westonbirt Arboretum and around south Gloucestershire. 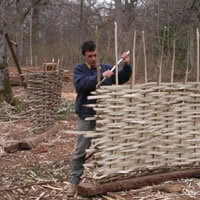 Products/Services: Anything made of small round or cleft wood – hurdles, beanpoles and peasticks, hedging stakes and binders, straw-bale building pins, faggots etc. Also cleft oak products: post-and-rail, shingles and laths. 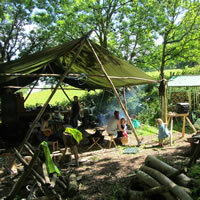 The construction of oak-frame buildings. 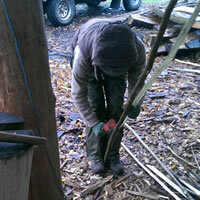 Instructs a wide range of courses: coppice management, hurdle and rake making, axe and cross-cut saw work and more. MOB: Brian – 07833 750820. 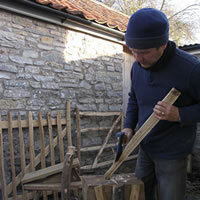 Currently Chairman of The NCFed and member of the ASCCG Steering Group and editor of The Cleft Stick. Products/Services: Picket gates and fences, rose arches, shrub and climber trellises and supports (for wall mounting and free standing), garden seats/benches/tables, edging for paths and flower/hedge borders, chunky garden steps, traditional hurdles (full size and miniature), garden tool hanging rails, herb/flower drying racks, welly boot holders and welly boot pullers etc. 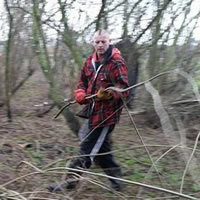 Products/Services: Coppice management, Coppice Products, Woodland Management service using traditional practices. 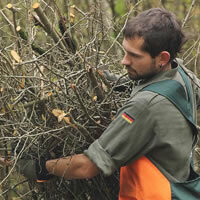 Products/Services: Firewood, charcoal, coppice products, sawn timber. 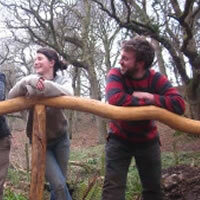 Woodland management, tree surgery, hedgelaying, landscaping, garden structures. 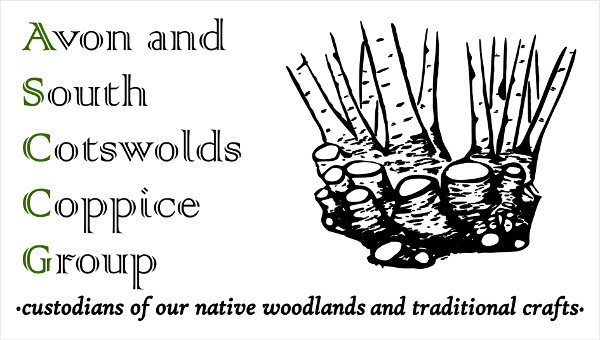 Products/Services: Woodland management, cleft gates, treen, firewood, furniture, timber framing and natural building in a range of styles, saw milling and milled timber. 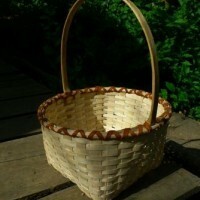 Products/Services: hazel coppice products, charcoal, traditional wood crafts, ash splint basketry, leather work, and I teach courses in all the above. 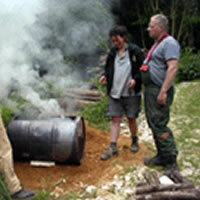 Products/Services: FSC Roundwood poles, Untreated sawn timber in stock or to order, Charcoal, Hazel coppice materials, Green Woodworking Courses, Ash split basket making courses, Charcoal Burning Courses, Woodland and Bushcraft Skills, Education for schools and other organisations, Woodland Retreats, Earth Ovens, Structures, Volunteering.